What a busy term so far! 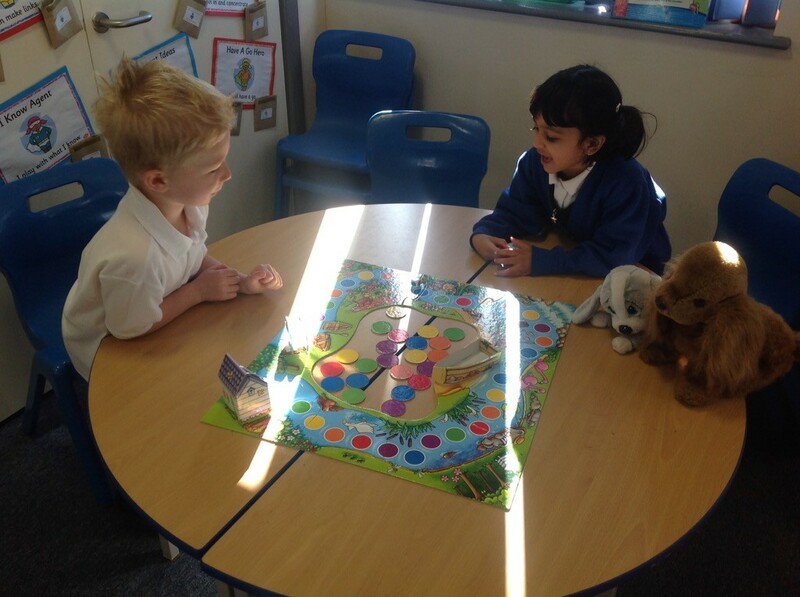 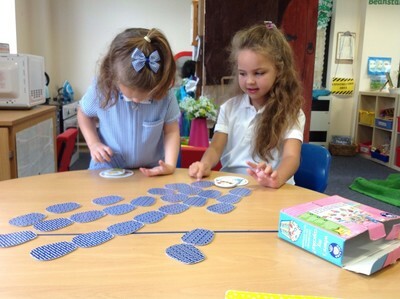 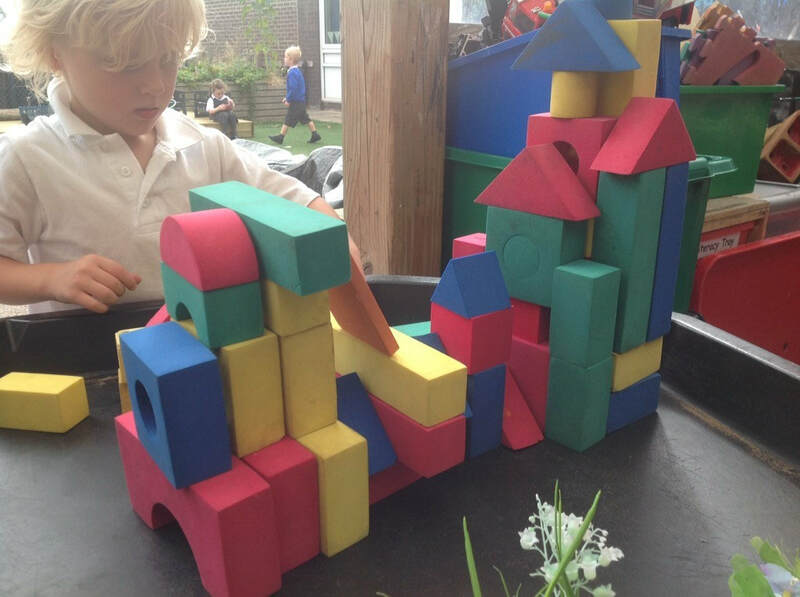 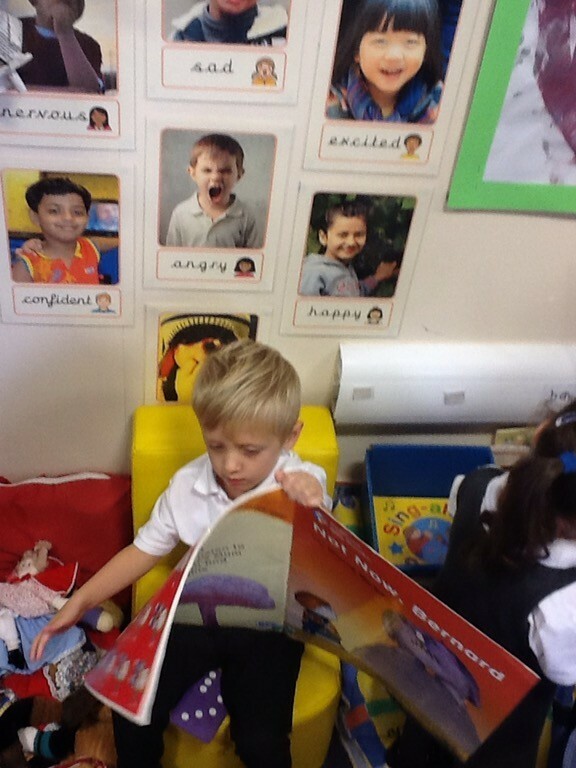 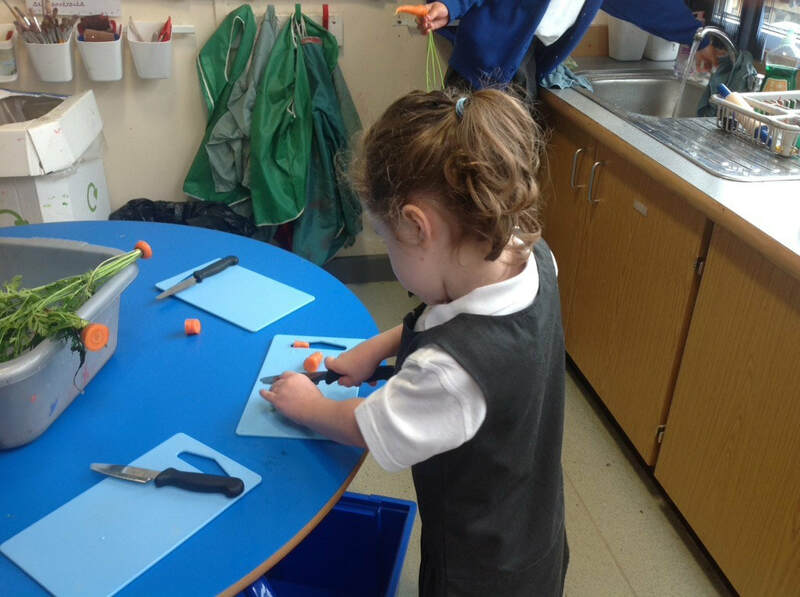 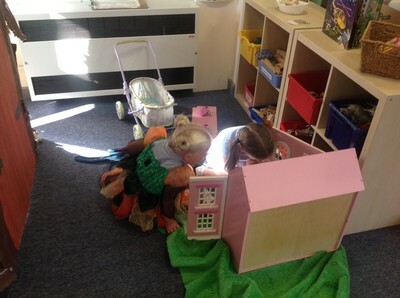 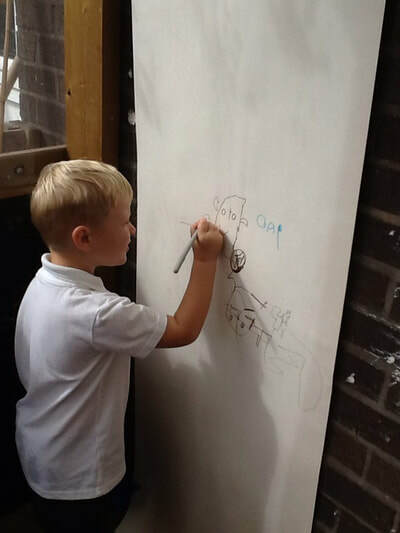 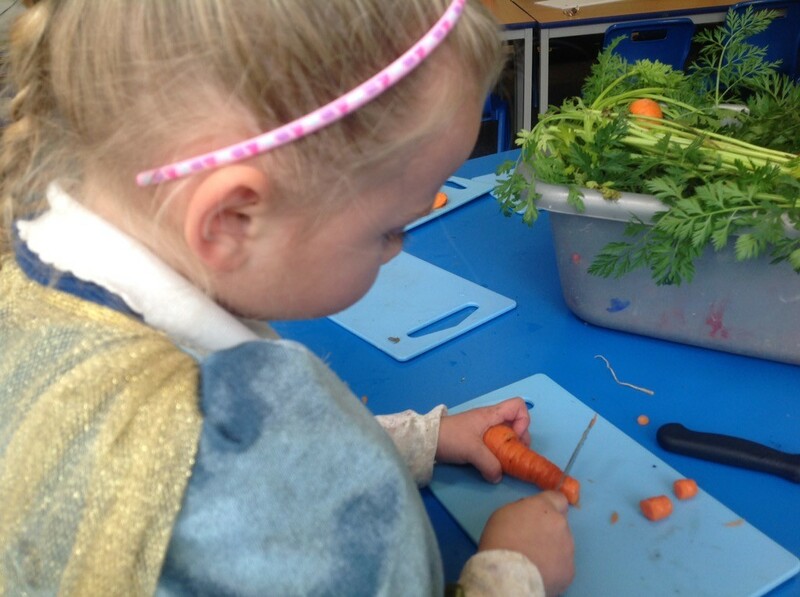 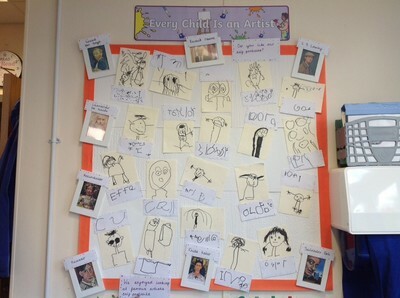 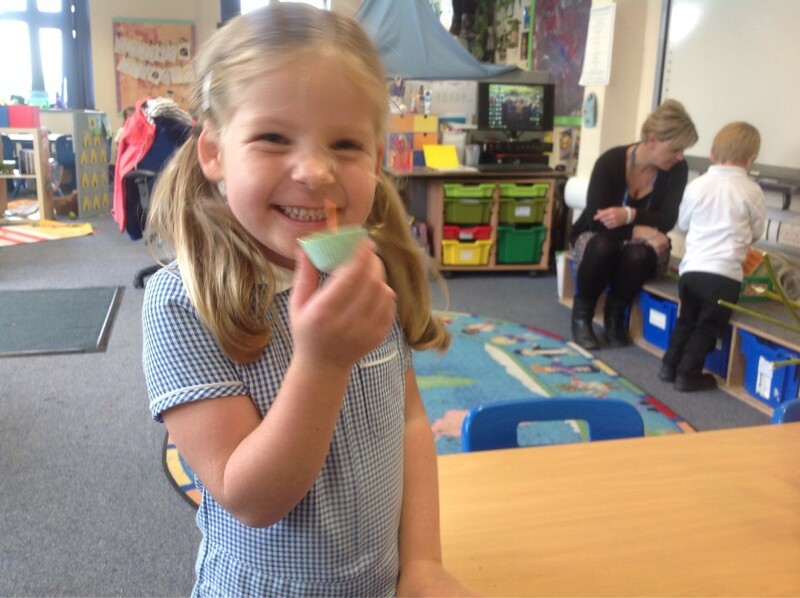 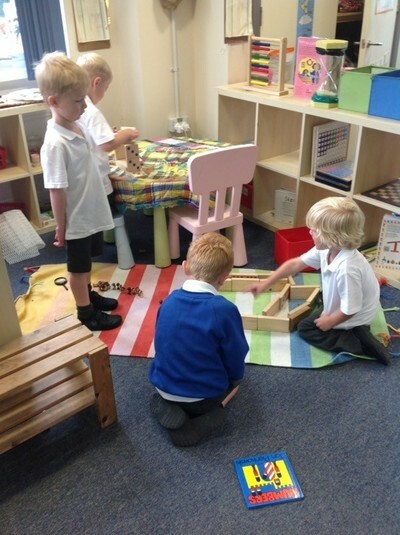 The children have settled in brilliantly and are all thoroughly enjoying their days at school. We are learning lots with a day jam packed full of Child Led and Adult Directed Learning. 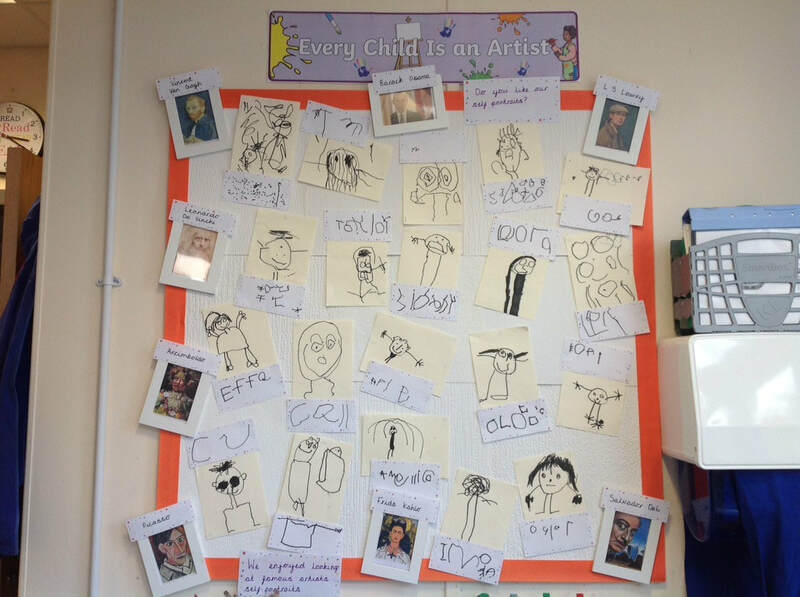 Our topic is Ourselves as the children learn about each other, their families and community and how to show respect to everyone. 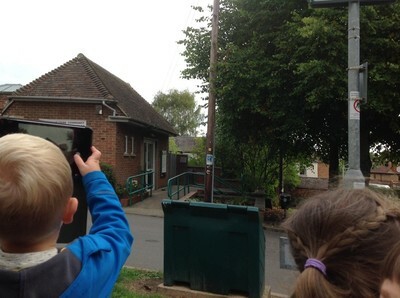 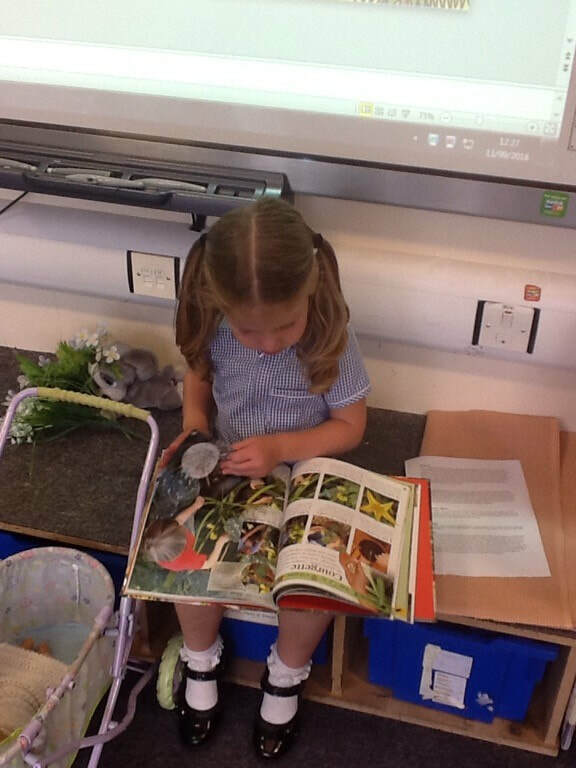 The children are enjoying our trips out into the community and used the Ipads to take pictures of the special places we have here in Hathern. 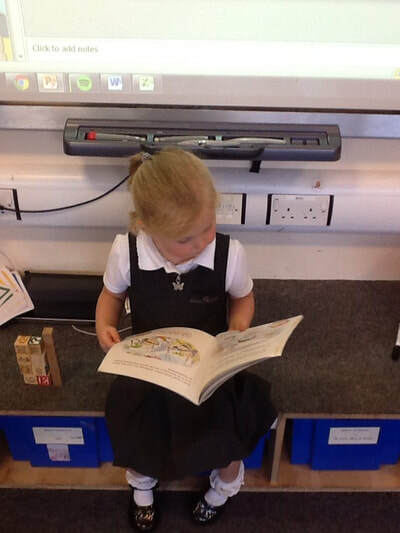 Next week we will begin our regular trips to the library!